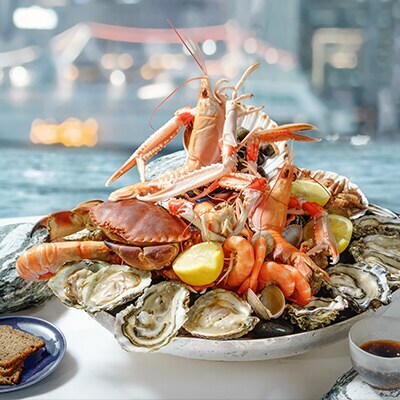 From now till 31 May 2019, enjoy up to 25% off dining offers at InterContinental Hong Kong with your Standard Chartered/ MANHATTAN credit card. * Offers are applicable to Standard Chartered/MANHATTAN Platinum Credit Cards or above only. – Unless otherwise specified, the offers are applicable to food consumption and dine-in consumption only. – The offers are not applicable on Mother’s Day and during firework display nights. 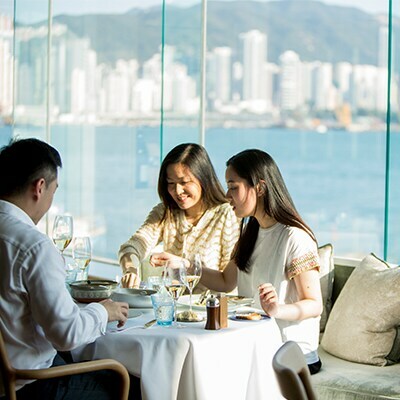 – Unless otherwise specified, the offers are not applicable to 10% service charge, charge for tea and condiments, specially negotiated menus or price which are not publicly offered, special promotional menu, guest chef promotions and items purchased other than food in the outlets (e.g. beverage, tobacco and cigarettes). – Offers are not applicable for parties of 12 persons or more. – The above offers cannot be used in conjunction with other promotional offers, discounts, coupons or cash coupons. 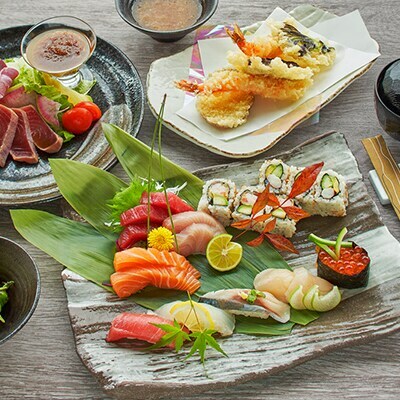 Enjoy designated exclusive sushi dinner set menu at HKD888 or 20% off dinner at NOBU InterContinental Hong Kong. – Offers are applicable to Standard Chartered/MANHATTAN Platinum Credit Cards or above only. – The above offers cannot be used in conjunction with each other. – The offer is not applicable on Mother’s Day, Father’s Day, Christmas Eve, Christmas Day, Boxing Day, New Year’s Eve, New Year’s Day and any firework’s nights.